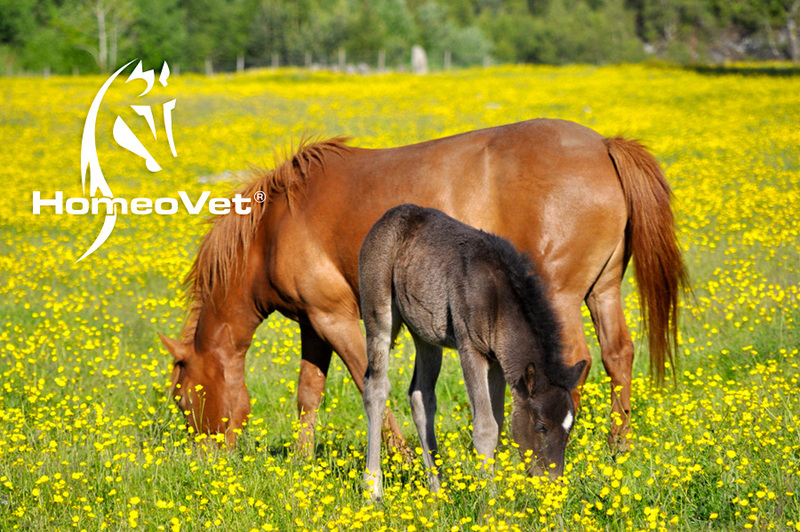 Homeovet Holland for Better Animal Care products and the best service. You can expect top brands and quality products. We have what you and your pet need! This we offer at attractive prices. 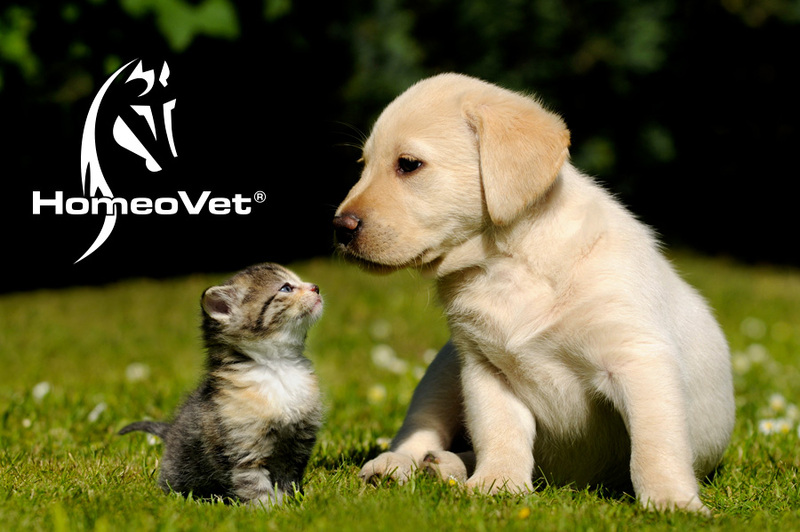 Our Veterinarians are committed to providing expert advice and assistance for our four legged, finned or feathered family members. Of course you should consult your veterinarian in acute cases/problems!! We also supply a wide range of wholesale products of top brands like; Beaphar, Emax Sectolin, Merial, Asta Medica, Novartis, Virbac, Bonapp, Heel, Simicur, Macsamuel, Supra Cell, MediScent, HKM, Busse, HomeoVet import division. 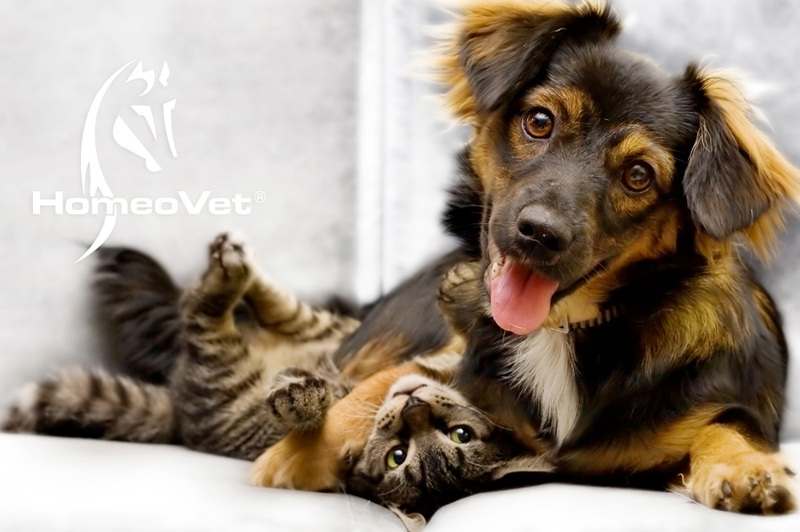 Hopefully our website helps you find what you need easy and efficiently, so you can spend more time with your beloved pets. Finidiar Paste KH for cats and dogs Aluminium hydroxide reduces the level of hydrochloric acid in the stomach and, as a result, reduces the amount of acid that enters the duodenum. If the level of acidity in the stomach increases to a pH over 4, the prototypic level of activity of P..
FINIDIAR FORTE®Tasty tablets COMPOSITION Each tablet contains:6.75mg of calcium chloride dehidrate, 100mg of aluminium hydroxide gel, 562.5mg kaolin, 10.75mg of magnesium chloride, dried yeast and chicken flavourings. FEATURES Aluminium hydroxide reduces the leve..
Bogadent Tartar Remover Dog Bogadent Tartar Remover Dog from Bogar are 2 different instruments which are ideal to remove tartar very effectively, yet are still gentle on the teeth. If plaque is not regularly removed through daily cleaning of the teeth, it forms hard ..
Beaphar CatComfort Calming Spray Beaphar CatComfort® Calming Spray is a simple and effective solution to reducing problem behaviour in cats, such as inappropriate scratching and urination, or general feelings of anxiety. This handy spray is perfect for use anywhere ..
Beaphar CatComfort Calming Diffuser and 30 Day Refill (48 ml) Using pheromones recognised by your cat, the Beaphar CatComfort® Calming Diffuser is a simple way of helping your cat feel at ease and reducing common behavioural problems around the home, such as inappr..
TVM Twelve eye drops for animals Twelve from TVM for protection of the cornea of the eye of animals. Innovative composition for optimal protection of the cornea. Contains Hyaluronic acid, Vitamin B12, mineral trophic factors (including magnesium and..